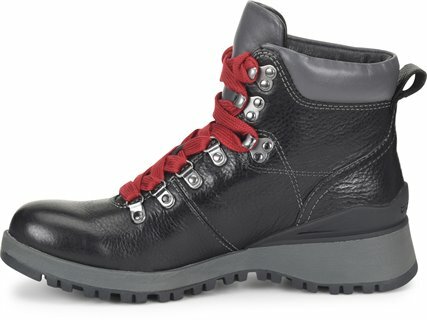 The iconic hiker boot – redesigned to be ultralight, in waterproof leathers. Fantastic boot! Very soft leather that expands perfectly with your foot. Really great boot! 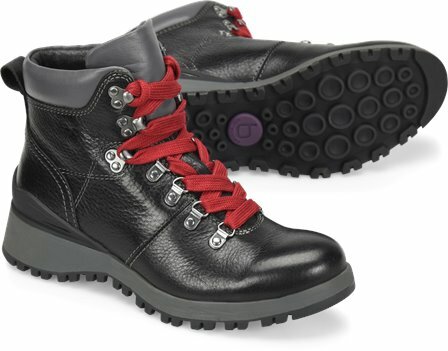 The leather molds to your feet quite well...and the red laces are a wonderful addition to the black laces (which also are included!). Great buy overall!